I did this last year to great success, so let’s do it again this year, and check out a list of upcoming RPGs that will supposedly be appearing throughout 2011. I’ll give some of my own thoughts, insights and predictions along the way. 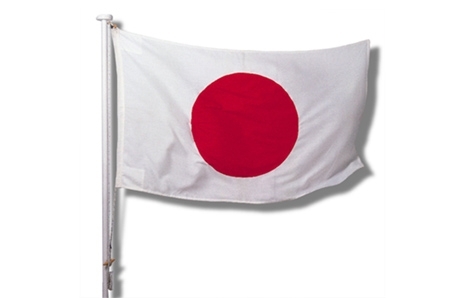 To kick things off, we’ll start with my own personal favorite genre, the Japanese RPG. If you thought 2010 was great for JRPGs with the likes of Dragon Quest IX, Final Fantasy XIII, Valkyria Chronicles II, Persona 3 Portable, the two Ys titles and others, you’ll think 2011 is even better, especially if you consider yourself on Team Sony. I honestly don’t know a whole lot about this title, and the official site isn’t much help, either. However, what does interest me is that it is an action RPG that seems to have an feel, in both the game world and story, similar to some Western RPGs like The Elder Scrolls franchise. This is a good thing, right? 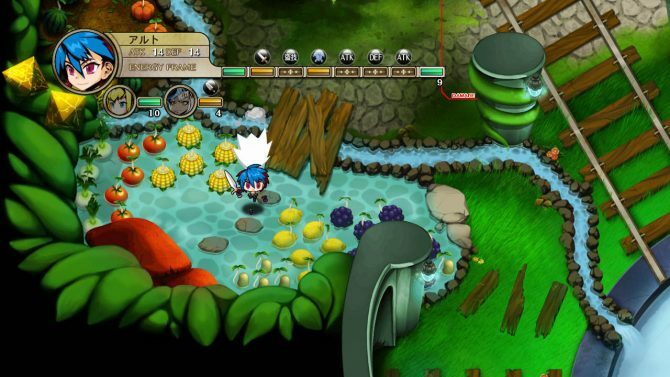 The game takes place in a typical fantasy world with elves, dwarves, dragons and the like. The focus seems to be on a continent that is divided by a struggle between two powers, with one obviously getting the advantage pretty early on – but at what cost? I’m personally really hoping this is a sleeper hit, but unfortunately at this point it has “Last Rebellion” written all over it. The character designs look fairly standard, but I wouldn’t write off this title just yet. Sure, it’s pretty vague as to what exactly this game is about and how it plays, but it could also be the next Shadow Hearts, given the art style and game world that I pointed out previously. Let’s hope for the best, shall we? If you’re a fan of the Dragon Quest franchise and enjoy disposing of little, innocent slimes, you’ll probably want to pick this up – it sold boat loads in Japan and likely will in the West, as well, thanks to those die-hard fans. Taking a cue from Chrono Trigger, Radiant Historia has a time-traveling narrative that will hopefully go over fairly well. Atlus has a great history with original IPs – on whatever system – and I’m glad this one is coming over to Western regions. Naturally (or maybe not?) the plot of the game revolves around political intrigue and confrontation between various nations that tend to find some fault with each other and blame each other for a mysterious disease that is making its rounds. The main character, Stock, through a series of horrible events, is given the power to manipulate time and space and told that the world needs his power to survive. I would assume that you then use this power to help get to the bottom of this mysterious illness, as well as the nations’ continued hatred toward one another and make the world a bright, cheery place. Radiant Historia promises to be the most unique DS RPG to hit this spring, and is certainly firmly on my radar, even above Dragon Quest VI and Pokemon. 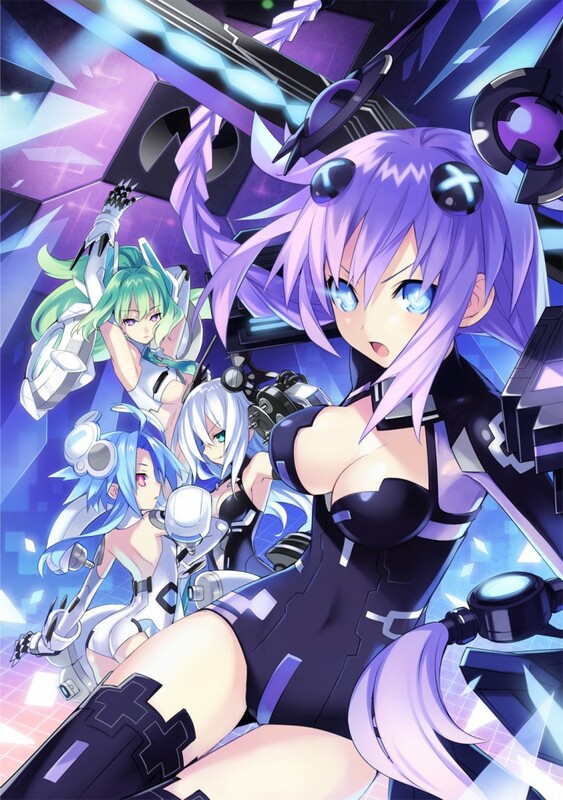 Earlier last year when we first learned about this title, it seemed immediately unique, given the story about four goddesses based on real-world game consoles fighting against an enemy that represents everything that is wrong in the world of gaming. I hoped that a great studio like NISA would pick up the game for Western localization, and they have. Now that we know it is going to grace our PS3s early this year, I’m even more excited. The artwork is great, the characters seem interesting and, again, the story seems very unique. The game is also filled with references that those who aren’t familiar with niche Japanese RPGs probably won’t get, including characters based on some publishers of said games like Idea Factory (the game’s developer), Nippon Ichi, 5 pb., Red and others. 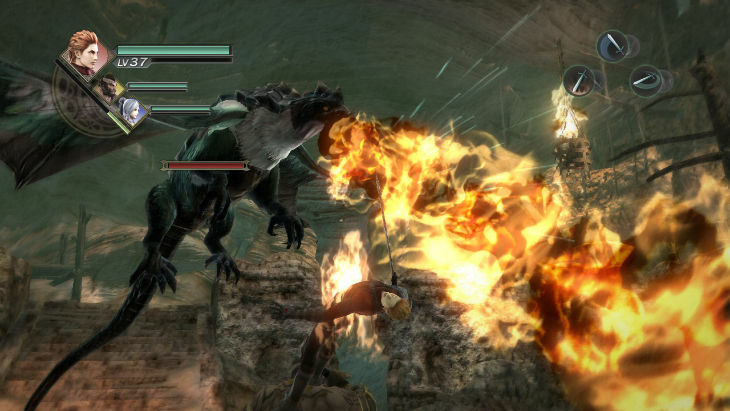 One of the most unique features is the ability to use pictures stored on your PS3’s hard drive as in-game spells that can attack your enemies. I’m still a bit in the dark about how this works exactly, but it sounds like something that could be pretty cool and that adds some more intriguing goodness to this already enthralling title. All you Pokemon fans will have something jump up and shout about come March, when the latest breed of titles in the much-loved franchise takes over the world outside of Japan. The Pokemon franchise hasn’t always been known for innovating – you play the same game every time a new title comes out. Sure, you get some new pokemon here and there, but for all intents and purposes, not a whole heck of a lot has changed throughout the years. With Black/White, however, the developers at GameFreak are adding in a whole mess of new features, in addition to the updated visual look and, of course, tons of new pokemon to enslave. One of the major game mechanics additions they’re making is the addition of a cycle of seasons. While previous titles had day/night cycles, Black/White introduces seasons which rotate every four months. This gives the overworld a visible change, much like different seasons tend to, and, of course, makes different pokemon available for capture. And yes, this title will work just fine in your bright, shiny, new 3DS, so break out those pokeballs and get ready for some monster-enslaving fun in March. This is another niche title that has a solid cult following. The first two games are reasonably hard to come by, released over the last decade or so on the PS2, they made heavy use of detailed sprites and boasted rather risqué dialog and artwork. All that aside, the games were great and the battle system was deep and involving, thanks in part to the Reyvateils. 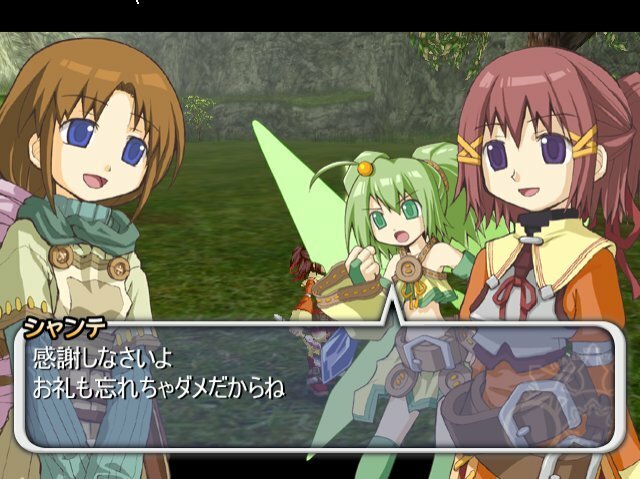 Playing a huge part in the story of all three Ar Tonelico titles, Reyvateils are girls that are trained in Song Magic, and used in battle to enhance and support the rest of the party. They’re weak on their own, and the battle-hardened party members must protect them during battle. This theme continues in the third game, oddly titled Ar Tonelico Qoga for the North American release. 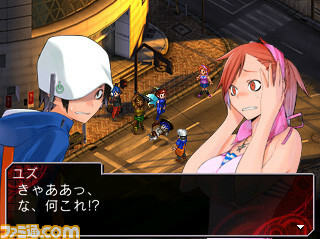 Another feature of the previous games that is returning is having the main character, in this case Aoto, dive into the Reyvateil’s Cosmosphere, which, although cheesy, is basically the inner-most sanctum of the girl’s heart, where her feelings and emotions about various events take shape and play out. 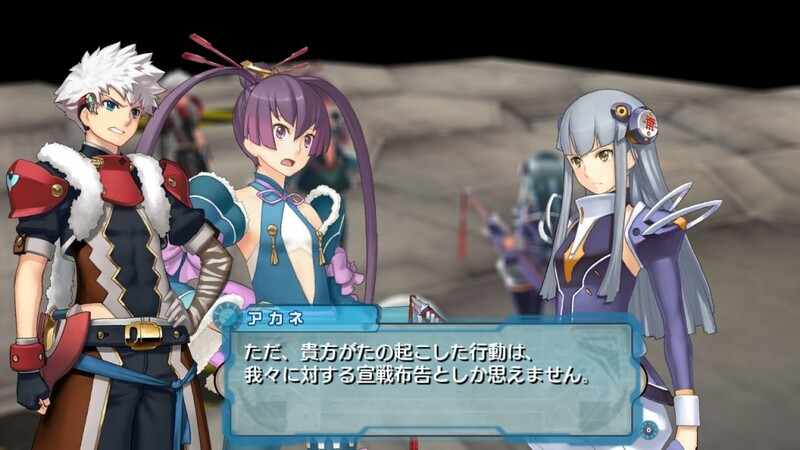 In the new game, various personalities of the girls exist within this Cosmosphere and you can choose which personality the girl takes on at any given time. This involves a quick costume change, as well as varying Song Magic focus. 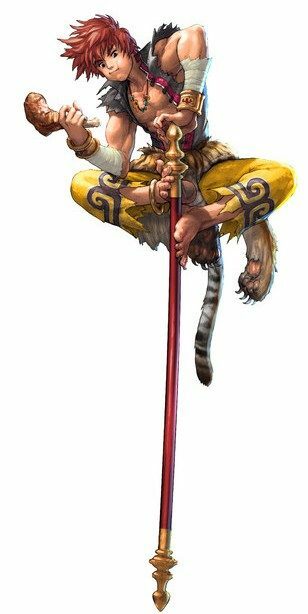 Diving also, as in the first couple titles, helps to deepen Aoto’s bond with that particular Reyvateil and increases her power when fighting by his side. The previous two games have more of a passive battle system, akin to the Final Fantasy Active Time Battle, albeit with many tweaks. The new title will focus around more of a Tales-like action battle system, which shows a lot of promise. If you’re in to deep, involving and convoluted RPG stories and impressive battle systems, this is definitely a title to keep on your radar if you own a PS3. Fans of the Disgaea franchise have been clamoring for a new title for quite some time now. The last iteration on the PS3 was released not long after the system launched, but the visuals didn’t match the power of the platform in any way, shape or form. That didn’t diminish the quality of the game, mind you, but fans wanted more. 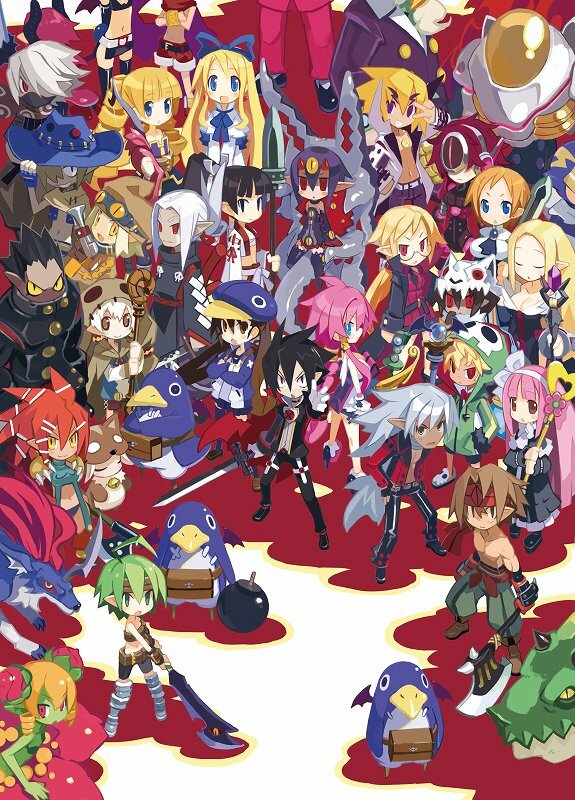 Naturally, Nippon Ichi delivered with the announcement last fall that Disgaea 4 was in development for the PS3. 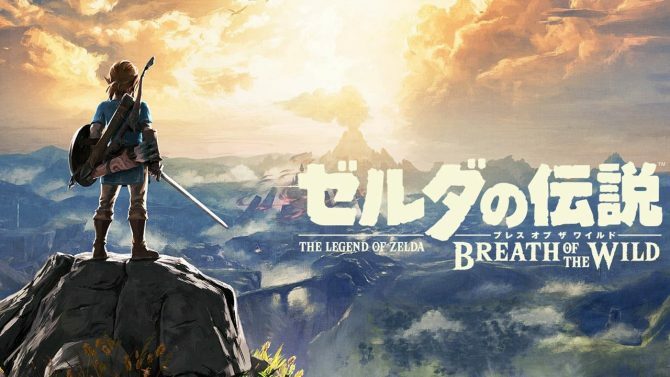 It’ll be released in Japan this spring and is currently planned for a Summer 2011 release in North America. Expect a lot more of the quirky and oh-so-wrong humor that proliferates the franchise, as well as some pretty hefty upgrades to both the visual aspect of the title, as well as the extremely deep and captivating battle mechanics. The visual improvements are what will be immediately noticeable. While the game still makes use of sprites, they are more intricately drawn, with smoother edges and more refinement overall. The game still likely doesn’t push the boundaries of what the PS3 can handle, but it will definitely be a marked improvement. The central focus of Disgaea 4’s story is rooted firmly on the political aspects of the Netherworld, jumping to more of a mature-themed narrative focus. Yet, the characters are still as demented and wacky as ever. If you’re a fan of strategy RPGs and enjoy some good old fashioned humor, you’ll want to add Disgaea 4 to your “must have” list of PS3 games this year. If the previous title was any indication, we should see a localized version of Valkyria Chronicles III in late Sumer of this year. 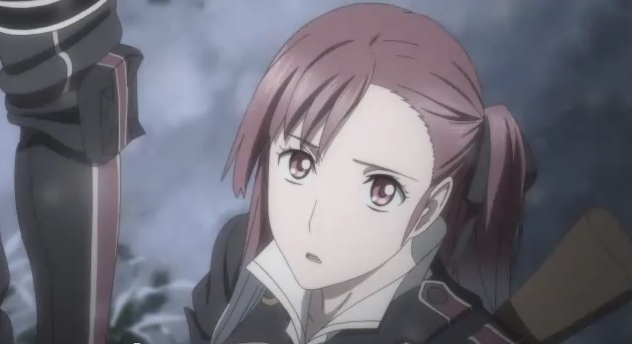 The new title moves backward in time and explores the trials and tribulations of a rag-tag group of soldiers who have been disbarred from the Gallian military for various reasons during the war with the Empire that took place in the first Valkyria Chronicles game. All these characters are looking for redemption in some form or another, so it promises to be a very character-driven narrative as we explore the inner feelings and desires of these young men and women. While everyone was hoping this title would return to full PS3 glory, it will be back on the PSP. I’m not complaining too much, because VCII was an awesome game and it worked extremely well on the handheld platform. This is truly an RPG for everyone, because, like the previous titles, it will incorporate elements of RPGs, shooters and strategy titles all into one awesome little package. Really the only 3DS RPG to make this list, Devil Survivor is a remake of the 2009 DS RPG of the same name. If there is one company that knows how to create an awesome remake of one of their previous titles, it’s Atlus. If you need any further proof, just check out Persona 3 Portable, our PSP Game of the Year for 2010. The Devil Survivor remake will include updated visuals, more demons, extra story and dialog sequences and, of course, the obligatory use of the 3D effect that this handheld is known for. 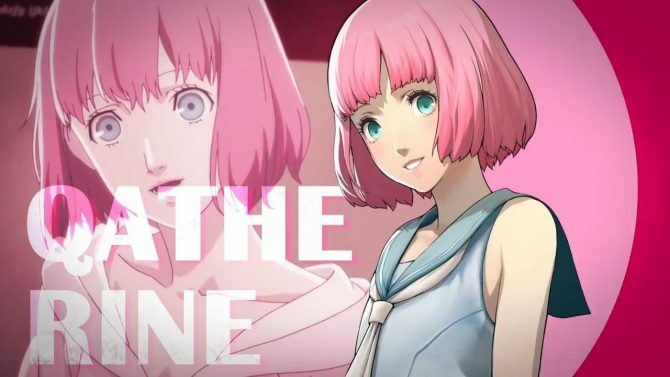 We do know that it is coming out in Japan this year, and Atlus has a pretty quick localization time usually, so it is highly possible we’ll se it gracing our shiny new handhelds in the latter half of 2011. Don’t see many Japanese RPGs on the PC, do we? It has been quite a while until last year, possibly since Final Fantasy VIII had a PC release? Anyway, Carpe Fulgar struck gold when they localized Recettear: An Item Shop’s Tale and released it on Steam. The title subsequently sold over 100,000 copies and set the publisher up for a pretty solid 2011. One of the benefits of that is that they can bring over other similar titles like the already-announced Chantelise, from Recettear developer EasyGameStation. Chantelise follows the tale of two sisters, one of which has a rebellious streak, goes outside the house when told not to, and gets turned into a fairy. The other goes out after her, and now they both must work together to find the source of this curse and to reverse it. 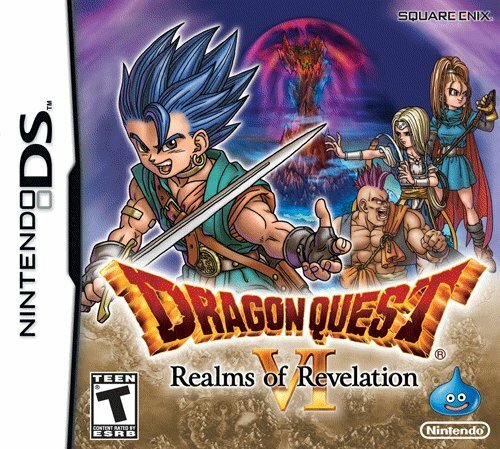 For those who played Recettear, this title is not like that. It has nothing to do with economics or paying back outstanding debts. Chantelise has much more of an action RPG focus, with a deeper battle system and much more of a story. You’ll definitely want to keep this one on your radar if you’re a JRPG fanatic, a fan of indie titles, or both. 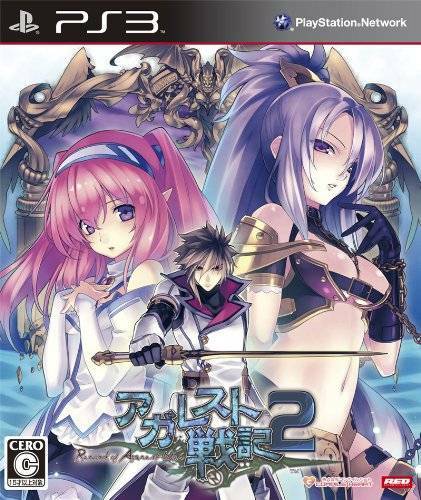 This would be the sequel to a rather underrated strategy RPG from last year, Record of Agarest War. It has been confirmed that Aksys is localizing it and I would assume a 2011 release is in the books, although you never can tell. The game once again allows you to play through several generations of your hero’s lineage, using the “Soul Breed” system to marry and procreate with your choice of several buxom women. These titles are also heavy on the relationship sim aspect, if you couldn’t tell. This latest entry in the franchise has several mini games, including one where you massage the pretty ladies, which make use of Sony’s PlayStation Move controller. The first title was released on both the PS3 and Xbox 360, however no specific information has been revealed about which console Aksys is localizing the game for. The PlayStation 3 is certain, the Xbox 360 is not so much. That pretty much wraps up this list of JRPGs that will most likely be coming out this year in North America, but plans may change. You notice something with this list? Sony seems to be generating a lot of great RPG content on its systems once more, especially the PS3. If only that had started four years ago, eh? Note that this also is not a comprehensive list, so if there’s another one I may not have touched on here, feel free to share it in the comments!